We cannot do it all. 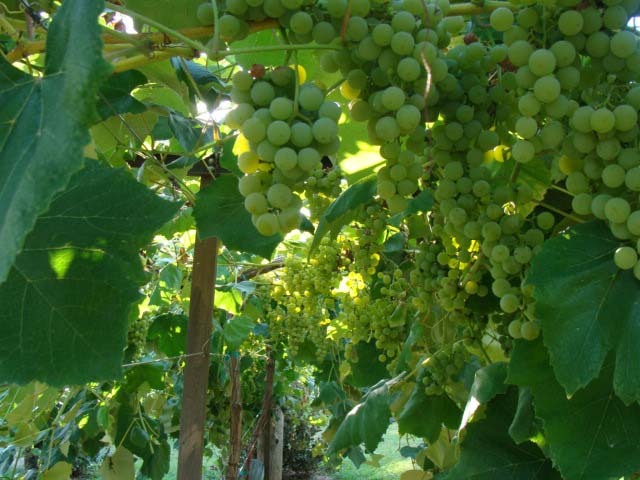 Therefore we also partner with select grape growers in the area to supply us with only the highest quality grapes. Our vineyard is located 4 miles west of the winery on Highway 18. 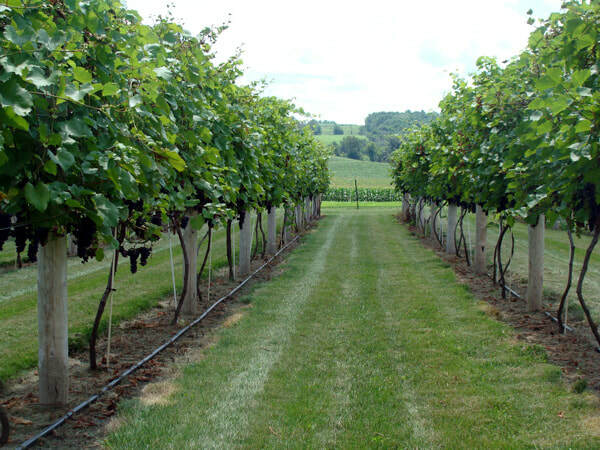 We grow Brianna and Petite Pearl for our Outstanding White and Outstanding Red Reserve wines.